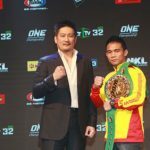 ONE Championship™ (ONE), held a kick-off press conference on Monday, 9 July at the W Hotel in Bangkok, Thailand to formally announce ONE: KINGDOM OF HEROES. 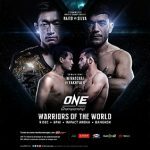 ONE Championship™ (ONE), has just announced the full card for ONE: WARRIORS OF THE WORLD, set for 9 December at the Impact Arena in Bangkok, Thailand. 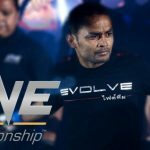 ONE Championship™ (ONE), proudly announces its inaugural event in Thailand. 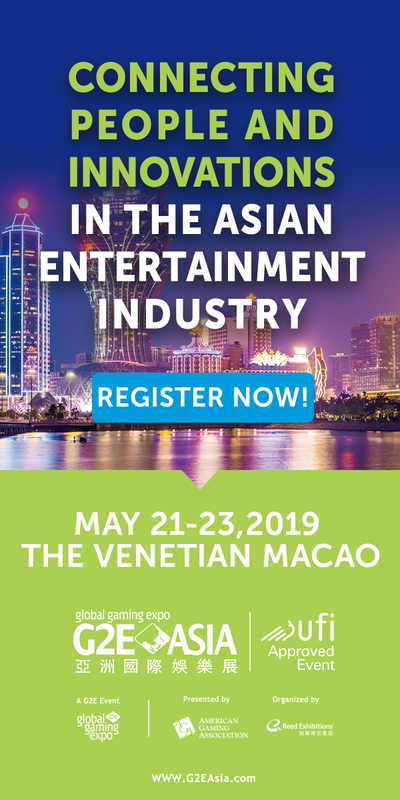 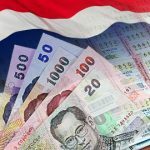 Bangkok police bust South Korean-led online betting ring, reassign six cops, including police major general and his deputy. 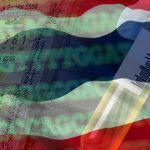 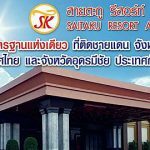 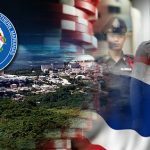 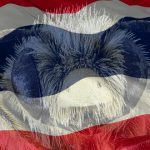 Imperial Pacific gets nod to open temporary casino in Saipan; Bangkok casino could become police station? 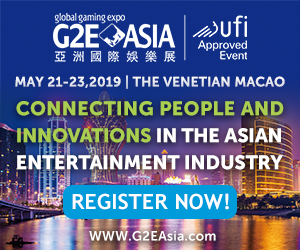 Imperial Pacific has a written agreement with Commonwealth of the Northern Mariana Islands to operate a temporary casino in Saipan. 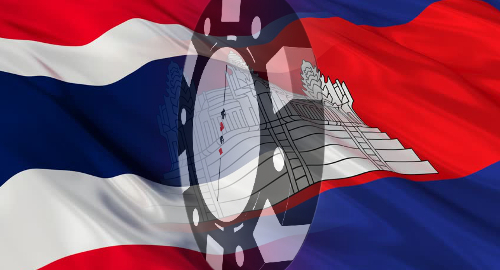 Two hundred Thai police find themselves under attack during bungled raid on illegal casino.